Santi White on the new Santigold album and how two years of touring behind her debut helped her reach more fans. Santigold became cemented into the lore of summer music three years ago. 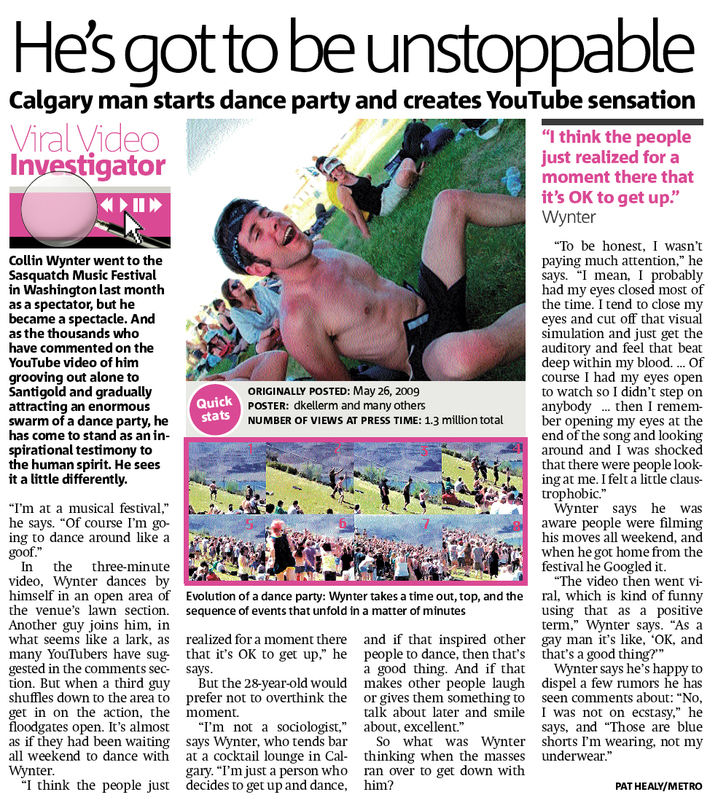 It all started when an eccentric guy dancing alone on a patch of grass far away from the stage at the Sasquatch Music Festival attracted hundreds of ecstatic revelers to join him, and eventually 5.9 million viewers on YouTube. All the while, singer Santi White was chanting a triumphant chorus of "I've got to be unstoppable." "That was amazing," says White, reflecting back on the moment. "When we were onstage, we noticed something far off in the distance and just saw this huge part of the crowd running across the field, and I remember afterward we were like, 'Did you see that? What happened?' And then when somebody sent it to me on YouTube I couldn't believe it. I've heard that the video has been used in leadership classes." This moment is a good metaphor for everything that the music of Santigold represents. The songs are playful and fun, but they are firmly rooted in the notion of spreading positivity. Releasing a self-titled debut in 2009, Santigold toured for two years and built a loyal following, so that when she released her sophomore album, "Master of My Make-Believe" earlier this month, the response was not entirely unlike the dancers running across the field to join in on the fun. "It's great as an artist, starting out, to just spend some time building a fan base," she says. "I was really grateful that the demand was there for so long." The live show is equally deserving of that demand, with its cross of high energy and high camp. Robotic backup singers flank White and occasionally bust into funny, old-school dance moves. Backup musicians wear rubber flat-top wigs, making them look like comic book versions of ancient Egyptians. Oh, and there's also a two-person horsey that comes out to dance. "I just closed my eyes one day and I saw lassos and a horse, and I was like, 'We need lassos and a horse!' and everybody looked at me like I was crazy," she says of the eureka moment. "And then me and my girls went online and we found this cool horse outfit and we were like, 'That's the one!' I wanted it to be theatrical in a very do-it-yourself sort of way, like a high school play." "Master of My Make-Believe" opens in a call to arms, with the song, "GO!" Against electronic pulses and jungle drums, Santi White sings about how haters have tried to steal her power away, "but they couldn't take it." "There's truth to all of these songs," she says, "and this one is just watching people in the super mainstream pick and choose and take bits of what's going on in the underground. ... Also, that song is kind of like a tongue-in-cheek fun song. They're kind of like mantra songs for me, where you just need to be like, 'I'm the best!' Especially when you're working on a new record, and you really don't feel like that. There's just times when you don't feel like that, and it's nice to be able to sing songs like that to make you feel good."